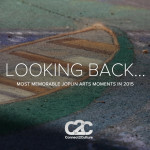 This week’s Joplin Arts News features Holiday Hours, Pro Musica’s NEA Grant, Midwest Regional Ballet’s Open House, RSVPaint’s New Years Party, and PhotoSpiva 2016 Deadline. 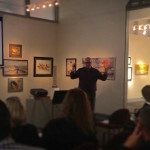 This week’s Joplin Arts News features C2C’s Arts Roundtable resource, the Joplin Arts helping Main Street Joplin stand out, a new face at Joplin Little Theatre, and last call for Poetry Out Loud participation. 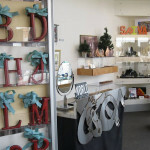 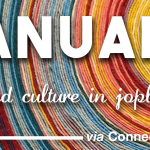 This week’s Joplin Arts News features C2C’s Update to Joplin City Council, Holiday Story Workshop at Local Color, Joplin History and Mineral Museum Book Signing, and Chase the Chill Joplin.